NetLink NBN Trust’s 1Q19 EBITDA of S$61m (+7% q-o-q) was 4.5% ahead of IPO projections but in line with ours. Higher diversion revenue coupled with lower than expected staff and depreciation costs caused the variance. Maintain BUY with unchanged Target Price of S$0.87. NetLink NBN Trust’s 1Q19 EBITDA of S$61m (+7% q-o-q) was 4.5% ahead of IPO projections but in line with ours. Revenue of S$86.1m (+7% q-o-q) was 3% higher than the Initial Public Offering (IPO) projections, mainly due to higher diversion revenue and ducts & manhole revenue, which were partially offset by lower installation-related revenue. Diversion revenue stood at S$3.4m versus 0.8m IPO projection due to more network diversion requests being completed. Ducts & manholes service revenue of S$9.4m versus S$7.8m projection was mainly due to joint-build projects with Singtel. NetLink NBN Trust’s EBITDA increased mainly due to higher revenue and lower than expected staff and depreciation costs. Diversion and ducts & manhole revenue are likely to be strong for rest of the year as they are recurring in nature. We think that staff costs could continue to remain low due to lower staff headcount and capitalisation of labour costs for an information technology (IT) project, while depreciation costs could normalise going forward. Non-residential market share rose to 35% versus 34% in March 2018. 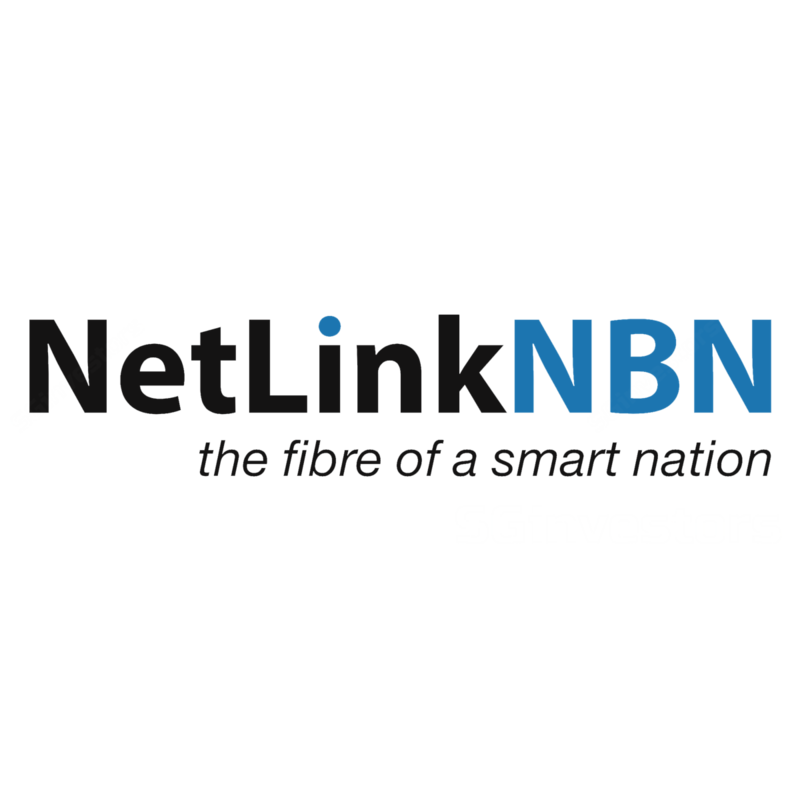 Netlink’s share was ~31% at the time of listing in June 2018. The company is on track to reach 8% y-o-y growth in subscribers in this segment in FY19F. NLT’s distributions, due to the regulated nature of its business, are largely independent of the economic cycle. NLT’s gearing is less than half of S-REITs’ with an ample debt headroom to fund future growth. We believe that the current FY19F dividend yield of c.6.1% is attractive versus our target yield of 5.5%.